The Rules Have Changed. 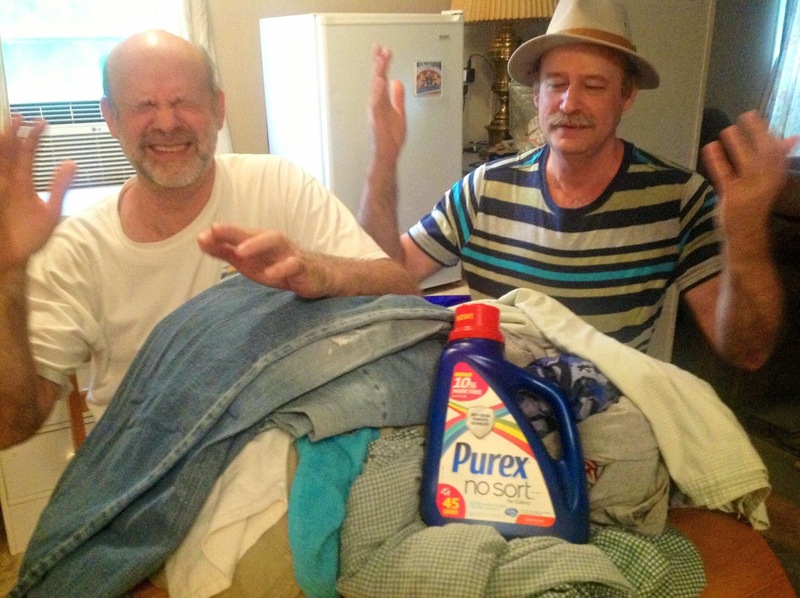 Purex No Sort Laundry Detergente-Salvation!! This shop has been compensated as part of a social shopper amplification for Collective Bias and its advertiser. Si, that was Babushka on Laundry Day. Y no, I'm not being Cubana, BB truly felt that way. As you well know, housework is not a favorite thing of BB's, but neither is botando el dinero. Not knowing how to sort laundry,color bleeding stains, have ruined many a good piece of clothing and so I took it upon myself to be the designated laundry sorter of the house. Porque either the others truly didn't get the concept or se estaban haciendo los bobos (playing dumb); BB felt that way every Laundry Day. 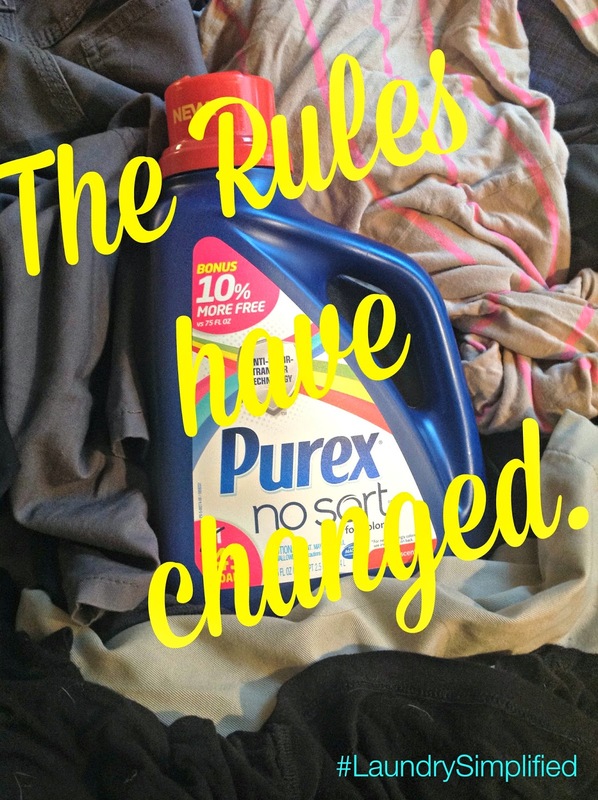 But then my wonderful amigas of #CollectiveBias sent me an email saying Purex had a new detergent, that "The Rules have Changed". Gracias to "a new Anti-Color-Transfer Technology which traps loose dyes in the wash and does not let them settle onto other fabrics. As a result we are able to simplify their laundry routine by doing less sorting and less loads." Perro Caliente-Hot Dog!! #LaundrySimplified ESSSOOOOO!!! BB was flying to Walmart on wings and a prayer for this heavenly product. 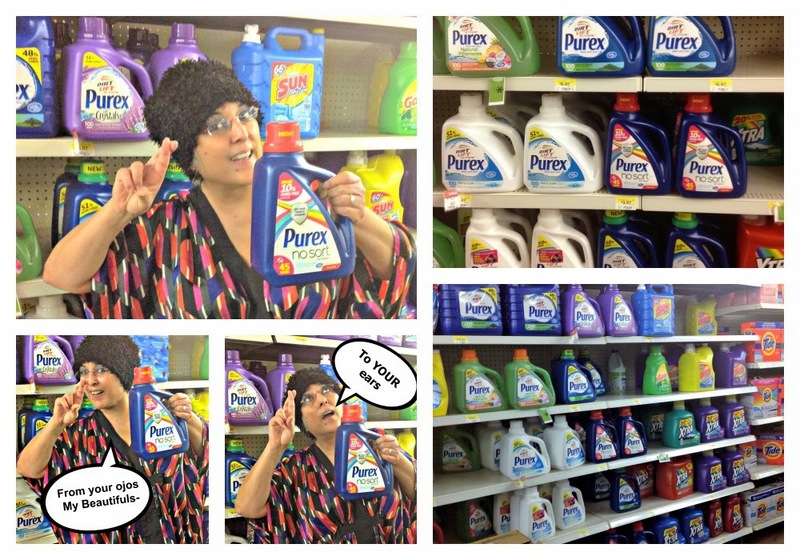 Y si My Beautifuls, a product which had Babushka spending less time doing laundry?? Tiene que ser del cielo- has to be heaven sent. I remember when BB was bb and mi madre taught me how to sort laundry. 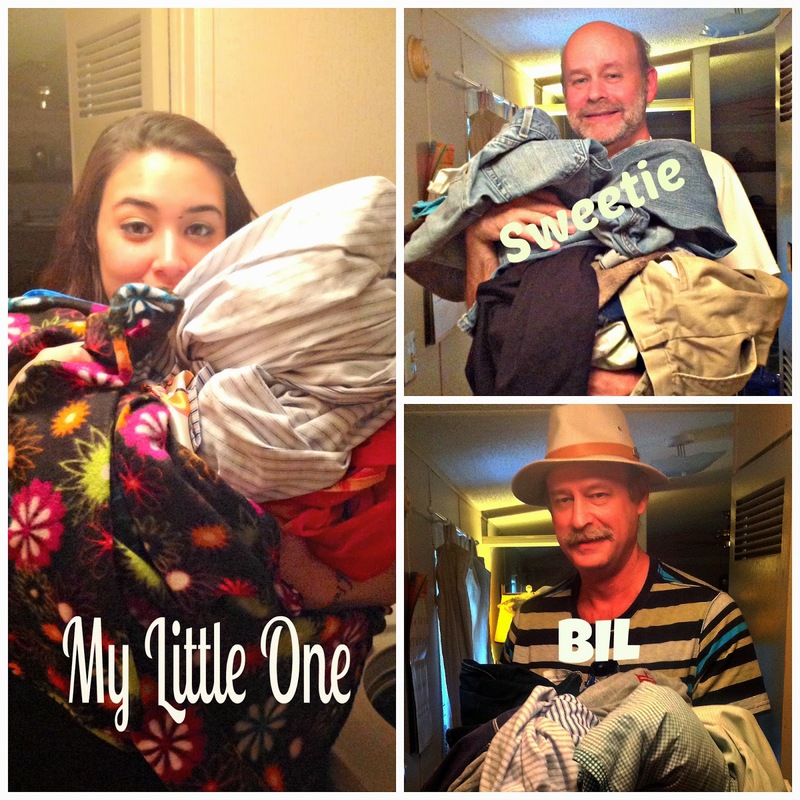 We actually used to sort laundry before and after washing as a family activity! What can I say- it was before cable tv and Feibu. It would take hours for us to do it all. Felizmente, The Rules have Changed. Bueno, is Babushka spending less time doing laundry? Y Babushka for one, likes playing for the new guys.